You'll need to wait for your BigPay card to arrive before you can use the account. Being the frugal teacher I am, I don't really care about which airline I use. I just want the cheapest one. 9 times out of 10, AirAsia has the cheapest fares. Despite getting the cheapest fare with AirAsia, it still pains me to fork out an additional RM4.24 for the "Processing Fee" just because I opted to pay with Online Banking or a Credit/Debit Card. Over time, the RM4.25 can add up to quite a bit. If you travel once a month, that's RM4.25 x 2 flights x 12 months = RM102 / year. It's a tax on the lazy. I've been paying this lazy tax for the past 5 years, so Tony's pocketed at least RM510 of my hard earned cash that I could have put towards a lean mean espresso machine. Since I would be booking flights for both myself & my family members, I decided that enough was enough. Thus, I looked into BigPay, which is basically AirAsia's prepaid credit card service. Knowing that I'd get RM10, I sought out a random referral code on Facebook. If you're signing up too, pretty please use my referral code, UDCH2X8A8G, so we can both get RM10. I downloaded the BigPay app to my phone & signed up via the app. Note that to verify my IC, I had to upload a photograph of my IC & a selfie. I waited around 7 working days for the BigPay Mastercard to arrive at my address in Kuching. Activated the card on my BigPay app. I booked a return flight today & it worked! No processing fee! If you use BigPay like a prepaid credit card, you're fine, as there are no annual fees (avoid using it in a foreign currency as they do have a Currency Conversion Fee = 1% + network charges). The main catch for this service is something I call a "Forgetful Fee", or what BigPay calls an Account Service Fee. I.e., if there is no transaction on your account for a month, they'll charge you RM2.50. See... Tony is smart. He won't let you off the hook so easily. Get only 1 BigPay account per family. I'm the only person in my family who has an account since I also make flight bookings for my parents & siblings. Set your BigPay Mastercard up to autopay your monthly telco bills. Just like you, I have a cellphone & have to pay my telco every month. 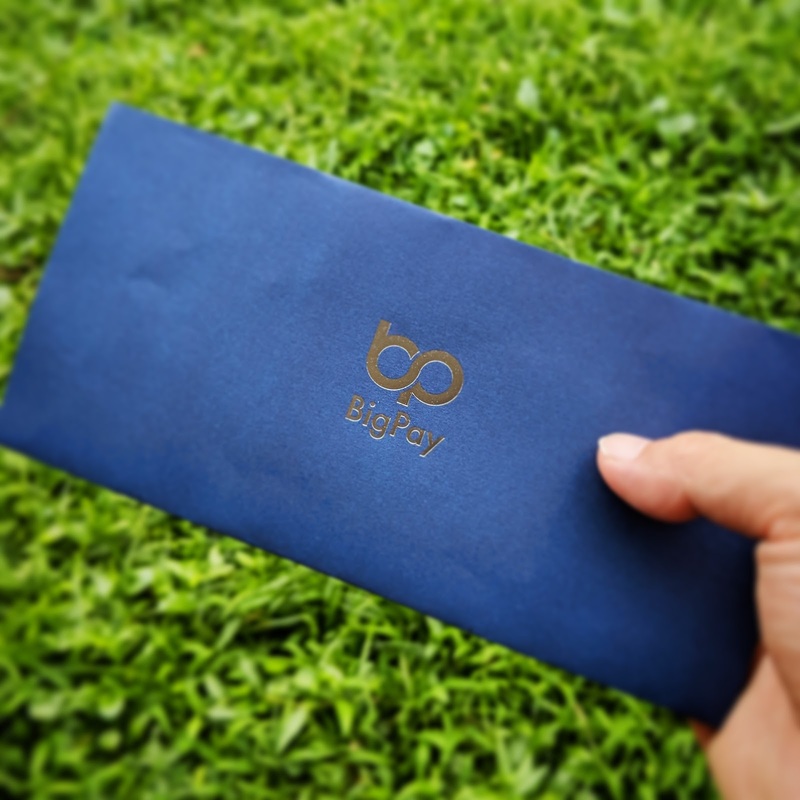 To avoid having to remember to use my BigPay card every month, I went to my telco & set my BigPay Mastercard up for monthly automatic payments to my telco. Ah... The joy of automation. Now I can forget the Forgetful Fee! Have you been using BigPay? How has your experience been? Do you have any tips? Also, let me know if you have any questions!